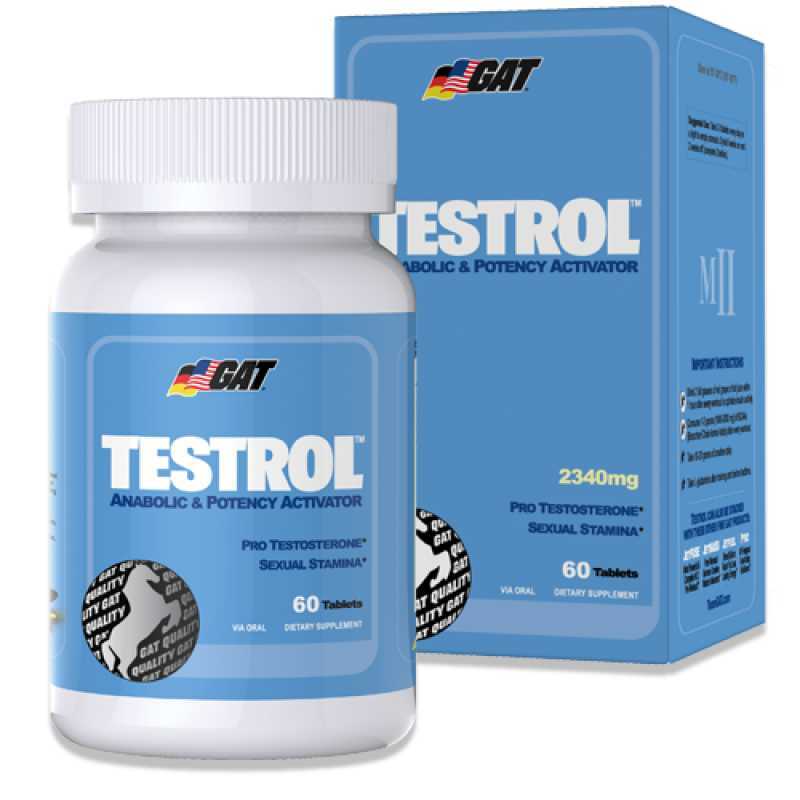 Testrol is the ultimate dual-purpose male performance product that contains some of the most advaned testosterone and virility enhancers available. 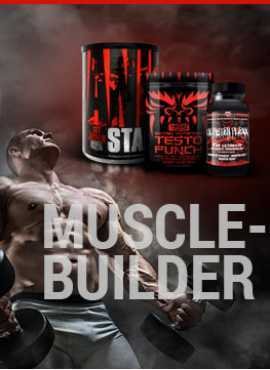 Testrol is an all-natural and effective way to build muscle and increase male performance.Nitric oxide boosters,support male hormone production, male perfornace enhancers. 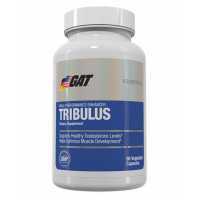 This formula can be taken daily for ongoing maintenance of sexual health or as a testosterone booster. 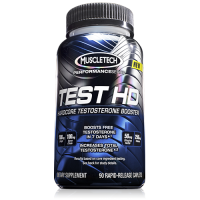 MuscleTech Test HD is certainly an excellent testosterone booster that will give men many significan..
GAT Tribulus Terrestris is a plant source supplement used for supporting male virility and genera..